Toop&Toop Blog: Bored, ready for a new challenge? Bored, ready for a new challenge? I'm hearing stories of grad programs having up to 400 applicants for just three positions. 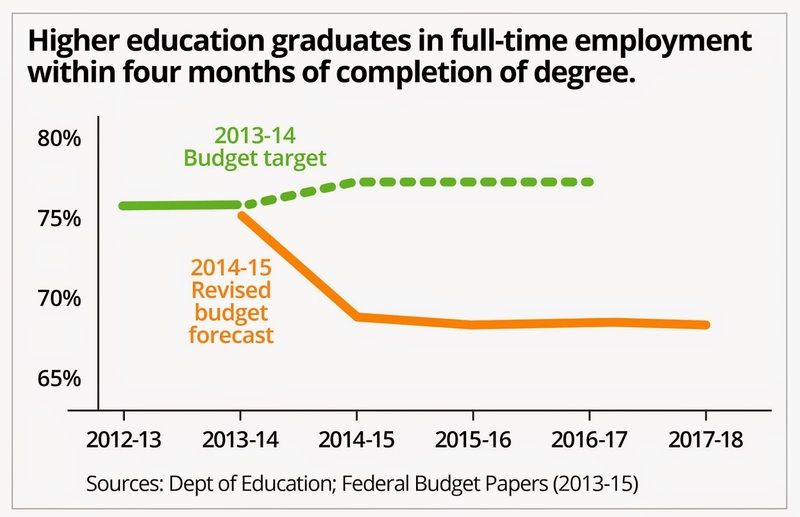 Headlines this week have revealed that as a result of the new budget 30 per cent of university graduates will be out of work for a minimum of four months after finishing their degree. Redundancy for professional firms is rising and we are clearly in a volatile and strange labour market right now. Well, perhaps we can change your thinking. There are job options that you may have never considered! Did you know that any of you can become a property manager or work in the property management field? You need only have great character, plus our awesome on the job training. Whether you are currently employed in the real estate or building industries, or perhaps a lawyer, accountant, receptionist, hairdresser, teacher… the question is, are you getting a buzz out of your current work? Is your adrenalin still running each day? Or, are you simply going through the motions where every day seems the same as the last. Do you have talents and skills to offer that just never get tapped into? Before the passion to excel in your working life is lost forever, I challenge you to think about applying to work in our incredible team. We have positions for really motivated people who are smart and passionate. Now that Genevieve and Suzannah are getting stuck into our business, Toop&Toop has the energy and excitement of a 'start up' yet the resources and security of a nationally recognised and highly awarded 30 year old business. Times are changing, yet some things never change. Excited, positive people who are proud and passionate are in demand. Property... real estate, it's a crazy business. We deal with different situations and people every day; we have business people, mums and dads, singles and the elderly. We deal with fantastic people, we deal with unreasonable people, celebrities, politicians, as well as the rich and famous, and the poor... it is an industry of colour and no two days are ever the same. Unlike many 'jobs', there are high levels of personal accountability within our business, and there's also structure and order. At the end of every day, it's an amazing and rewarding feeling to have accomplished a great day's work. In our industry there are highs and lows, and career paths with salaries ranging from the lowest to the highest levels... Real estate is a seriously addictive occupation for those who like being with people, and thrive on challenges. It's an industry not suited to many. At Toop&Toop we make it a profession to strive to be the best in the country at what we do. We are specialists, we know what we want to achieve and it's a place where no one remains employed for long if they are just mediocre. We have very cool people, including our Toop Wellness Centre manager, our 3 full time IT programmers constantly breaking new ground with online marketing, our videographers, photographers, editors, and graphic artists. This is an amazing and diverse environment and this is no ordinary real estate agency. So, we want people who love being challenged, who want to bounce out of bed in the morning and who once hooked, can't wait to get back to see what each day will bring. We want people that thrive on challenges, yet are organised and can manage time. We want people who can make a difference to other people's lives and want to be in a business that has a culture of excellence and where nothing short of your daily best is good enough. We want people who want to be the best they possibly can be.